Move right in! 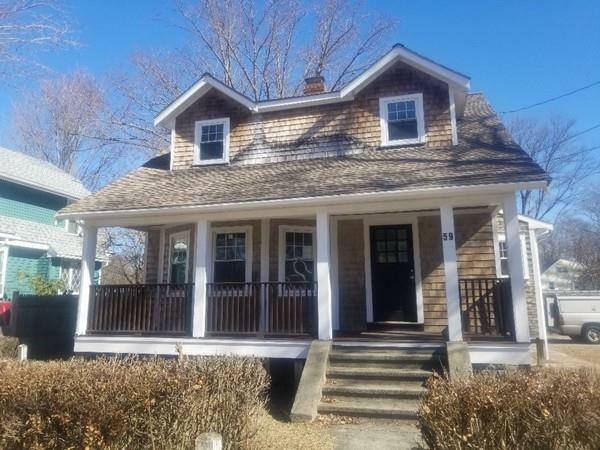 Charming Nantucket Colonial with Farmers Porch Situated on Fenced in Corner Lot. 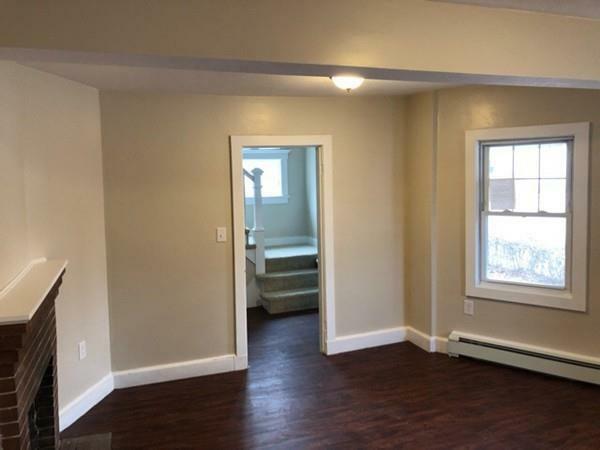 Property features updated kitchen with granite counters, freshly painted and many other updates. 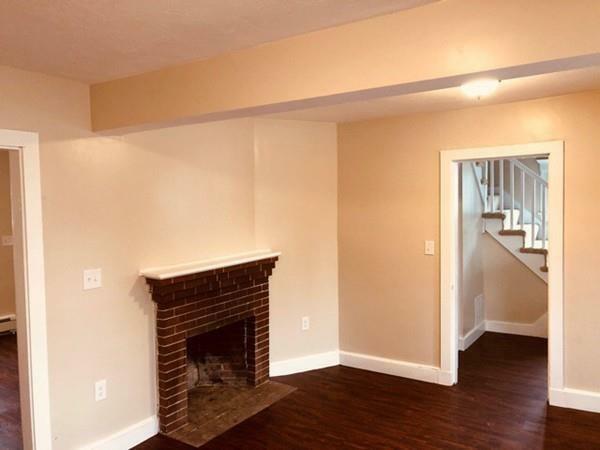 Property has great character with a nice Fire-placed living room. Home is in move-in-ready condition. FHMA requirements that the property be marketed to owner occupants or non profits for a period of 20 days. 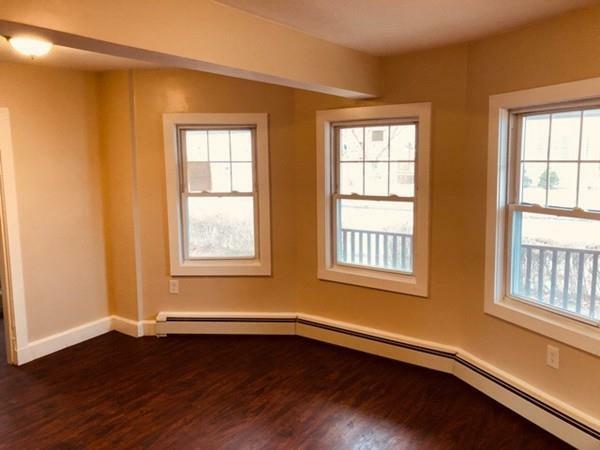 After 20th day if no owner occupant or non-profit offers have been approved, the seller will begin to entertain investor offers. All Cash Offers should be submitted with proof of funds for closing. See Firm Remarks for additional offer instructions. Exclusions Buyer is Responsible For All inspections including Smokes & Utility Verification.